Innerworks also offers ultrasonic blind cleaning–eliminate the dust and grime that can build up on your window blinds. Using high-tech cleaning equipment, we actually employ a combination of cleansers and sound waves to completely clean your blinds, even the hard to reach areas. Unlike hand wiping or brushing, ultrasonic blind cleaning gets your entire blind clean! Safe for cellular shades, wood blinds, and sheer shades, our blind cleaning techniques are both gentle and thorough. In most cases, we can pick up your blinds in the morning, clean them, and return them to you by the same evening. Call today to learn more about how Innerworks can get your window blinds totally clean! 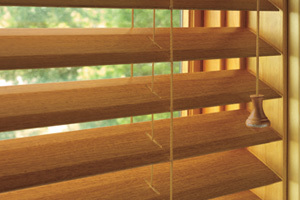 If your window blinds are broken or just in need of a little TLC, Innerworks can help. We’re your source for complete blind repair as well as new window treatment sales and installation. 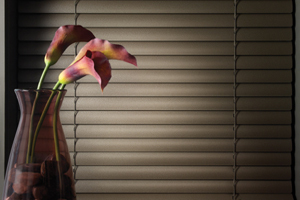 Our skilled technicians can help keep your window blinds in great repair, restoring their function and beauty. Innerworks can repair just about type of window blind from any manufacturer, so give us a call! We’d love to help you get your window blinds fixed. 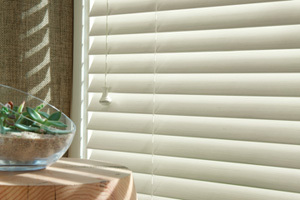 And for remodeling and renovations, consider storing your window blinds with Innerworks. We’ll remove and safely store your window blinds during your construction process, ensuring they stay clean and are ready for reinstallation when the project is done.